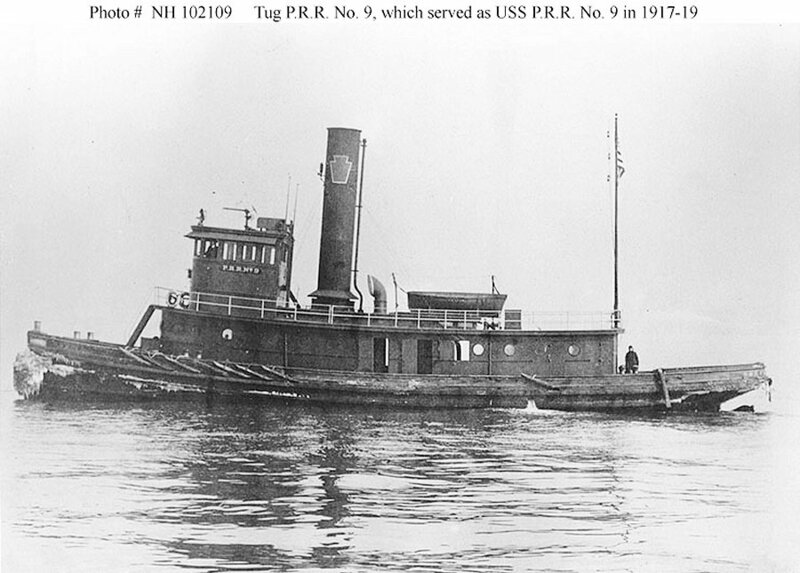 Tug: Built in 1904 by William R. Trigg, Richmond, VA; Acquired by the Navy 18 September 1917; Placed in service 22 September 1917; Returned to her owner 2 January 1919. Fate unknown. Specifications: Displacement 223 t.; Length 92'; Beam 22'; Draft 13'; Speed 10 kts. ; Complement 19; Armament two 1-pounders. 117k Photographed prior to World War I.